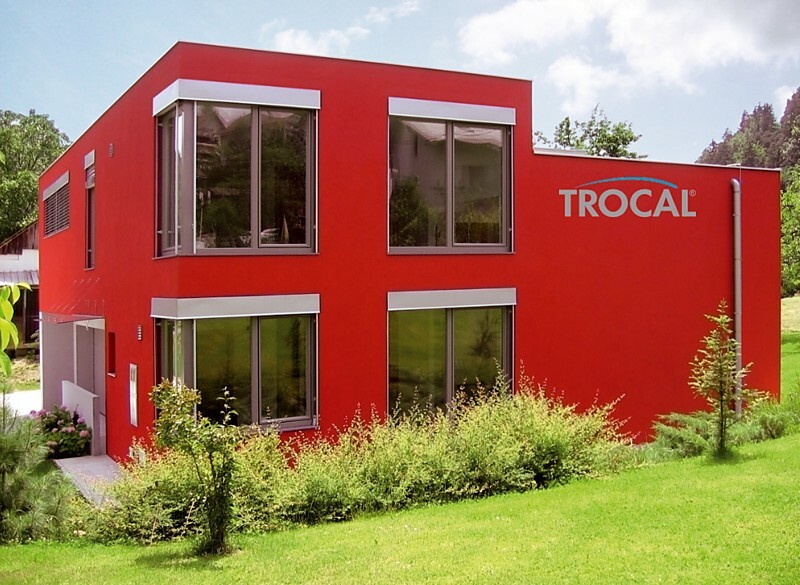 TROCAL is one of the largest manufacturers of PVC profiles for windows in the world and, unlike most other brands Trocal is produced only in factories in Germany which guarantees the quality and origin of the profiles. 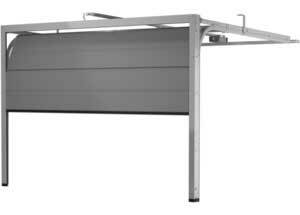 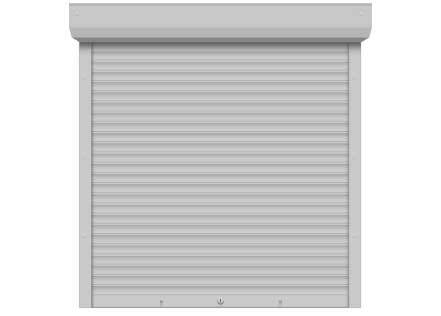 Trocal produces a wide range of profiles ith different sizes, functionalities and colors. 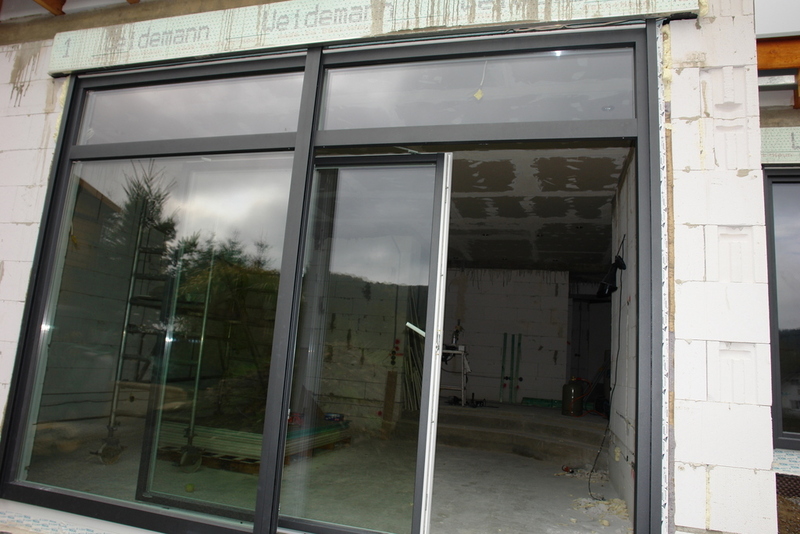 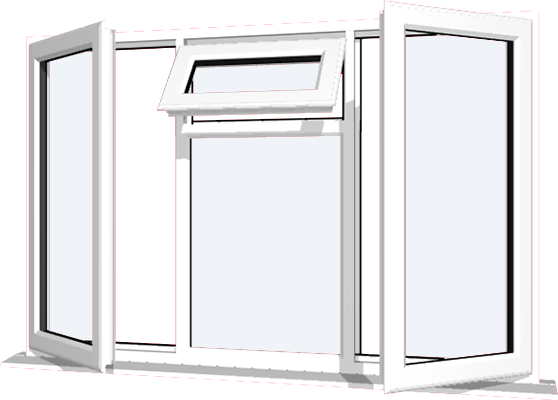 If you choose TROCAL joinery you can expect quality German windows to serve you long years.